In recent years, energy prices have been rising steadily. Part of the population is unable to pay its energy bill, while the rest has to bear rising costs. Many are turning logically to alternative solutions to paid energy. The most popular solution in recent years is solar energy. But what are the benefits of solar energy ? And what are the disadvantages? The biggest advantage of solar energy is obviously the independence you gain from energy suppliers. When you put solar panels, you’re no longer tied to the rising price of fossil fuels. You invest in the installation of solar panels, possibly using a green loan and from there, you get your own electricity, without ever having to worry about price increases. Installing solar panels is an energy efficient investment, which encourages the authorities to promote this ecological and sustainable action in different ways. 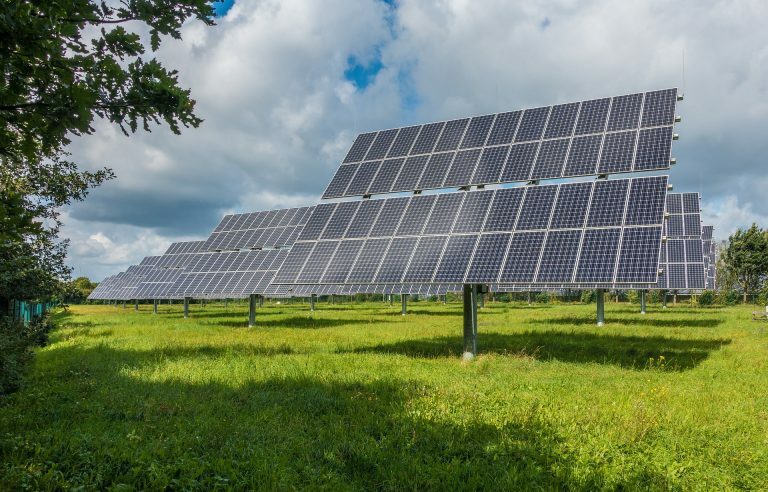 Despite government decisions in favor of cutting or scrapping premiums for solar panels, the remaining subsidies still allow you to face an investment in the installation of solar panels. Many believe that solar panels can not be profitable in a country such as Belgium, with a particularly sunny climate. But solar panels do not need the tropical sun to work and convert light into electricity. Of course, the intensity of light plays an important role in the performance of your panels. Solar panels will of course produce more electricity with a bright sun, but they continue to produce electricity in cloudy weather. Investing in solar energy, however, has some disadvantages. One of the major disadvantages is the installation price of solar panels.Although it has dropped somewhat in recent years, it still amounts to a few thousand euros, which will be profitable at best after 7 long years. In addition, installing solar panels is not possible on all homes. Indeed, the sun illuminates the south during most of the day, which implies that solar panels should ideally be facing south. Therefore, if you only have a roof facing north, installing solar panels may never be profitable. Another disadvantage of solar energy , less important this one, is the impact of solar panels on the external appearance of your home. A roof covered with solar panels is not perceived by everyone as most aesthetic. That’s why the solar panel market has made design panels look better, but heavier for your budget. To the question Are solar panels cost-effective? , only one answer: it all depends on your personal situation. If you have a roof ideally oriented and the necessary budget, solar panels are undoubtedly an interesting investment. This article was originally posted by Jaspal on http://infobynet.com , a blog dedicated to technology. There are on transferring in the regional library or bookstore various guides.